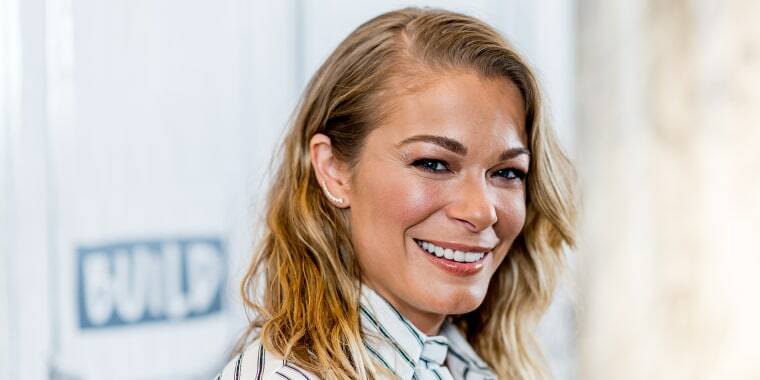 Country singer, songwriter and actress LeAnn Rimes is no stranger to living life on-the-go. 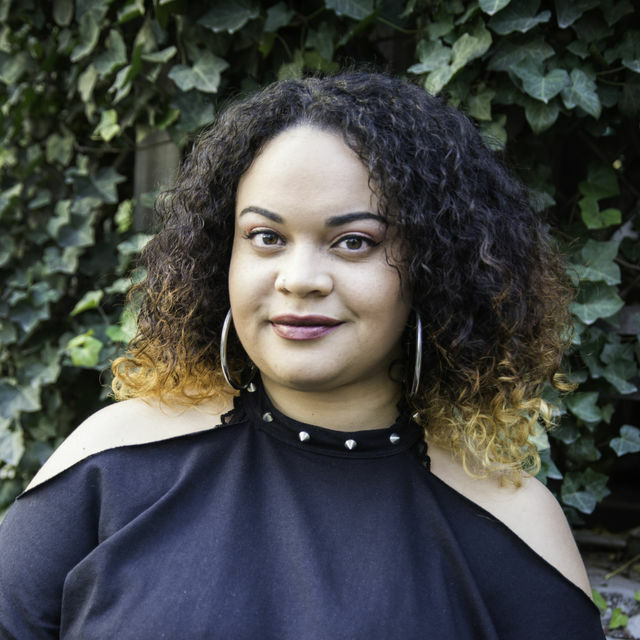 The Grammy-winning artist has been in the spotlight since the age of 13 — and she still has plenty projects on her plate. Over the holidays, Rimes starred in a new Hallmark film, "It's Christmas Eve," and the accompanying soundtrack. She's also been running her lifestyle blog, Soul of EverLe, and keeping up with her fans on tour. So it's safe to say she's pretty busy! While on the road, Rimes relies on a few beauty products to keep her looking her best. Starting with a good dry shampoo! Also available at Nordstrom and Ulta. 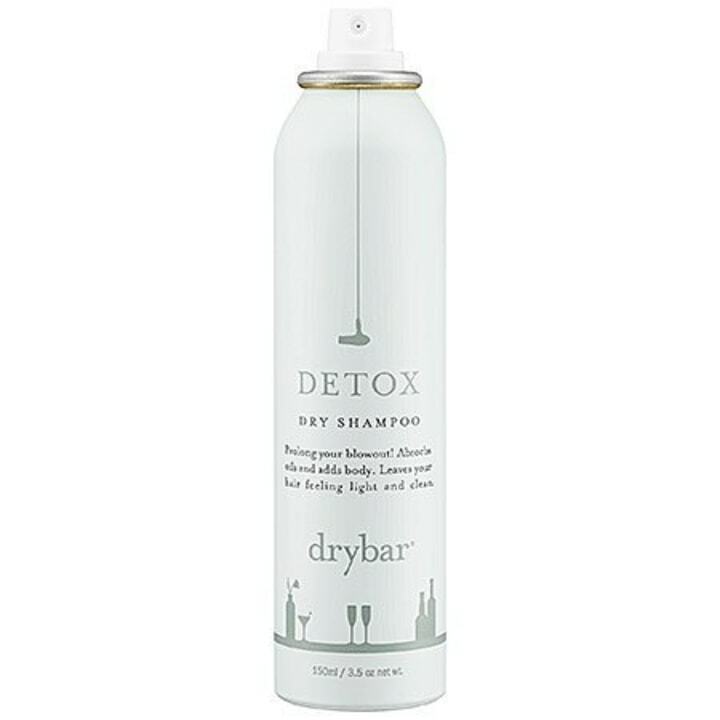 "I cannot live without Drybar dry shampoo," she said. "It is my absolute favorite ... I just got a case of it the other day and it was like Christmas came. I was so happy." The star has also been open about dealing with psoriasis in the past. "Moisturizing has always been a big deal because of that," she said. Some of her go-to skin care products include Dr. Barbara Sturm's hyaluronic serum and Jiva-Apoha essential oils. Rimes is all about using skin care products that are really hydrating. 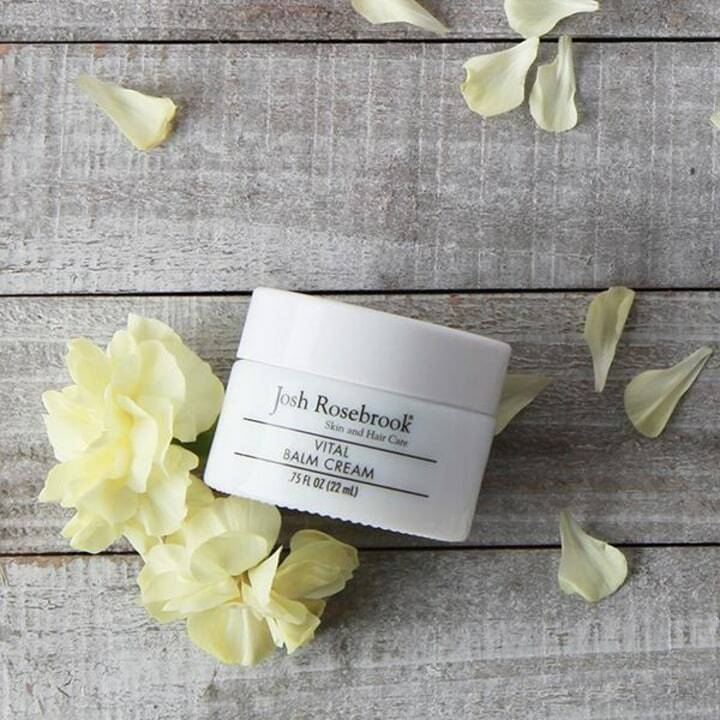 While she's touring, she often uses one of her favorite balms from Josh Rosebrook. "Of course with me traveling all the time, my skin can dry out very easily, so that keeps my skin super hydrated." Also available at Sephora and Tata Harper. 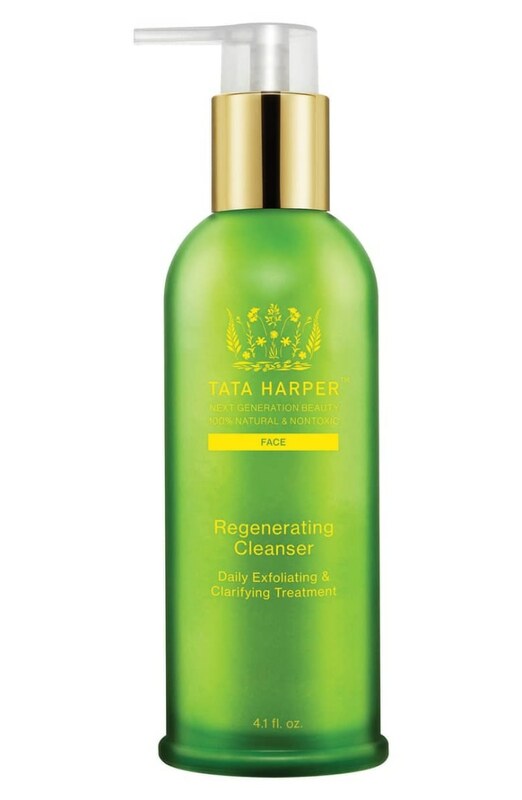 She also said that a cleanser that doesn't dry out skin is important, "The Tata Harper Regenerating Cleanser is really good." And if you're interested in a larger size, there is a 4.1 oz. bottle available for $82. 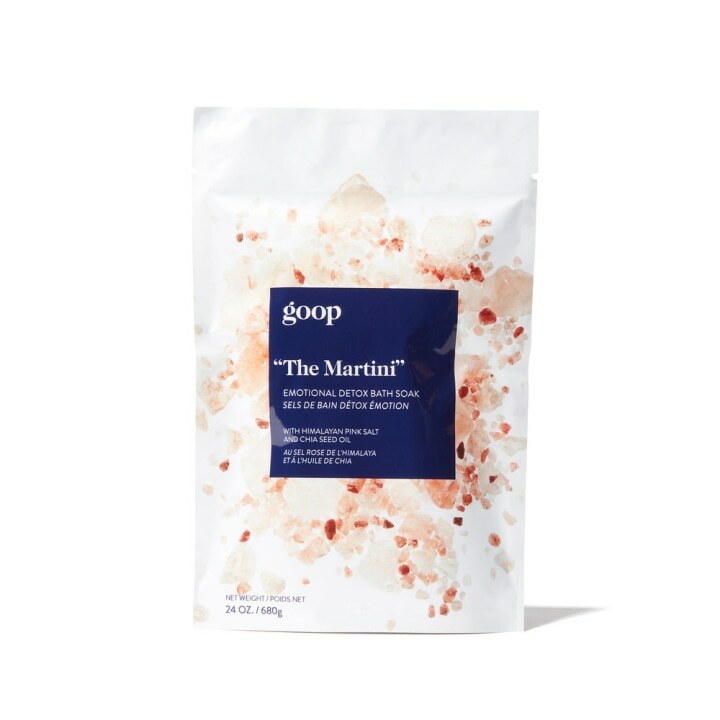 And when it's time to relax, she turns to Goop for her favorite bath salts. "The Goop bath salts are legit," Rimes gushed. "I don't typically like taking baths, but they make me like taking baths."